Opting for a climate-controlled unit will protect your items from extreme temperatures and humidity in South Carolina. Store everything from temperature-sensitive household items such as electronics and high-tech appliances to business documents and pharmaceutical samples in our climate-controlled storage in Goose Creek. 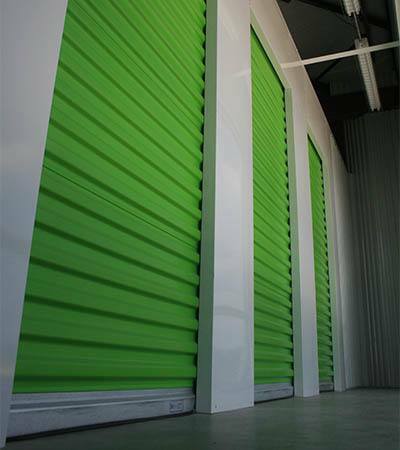 You can count on Space Shop’s newest storage facility to offer climate-controlled units in sizes and prices to meet your needs. Whether you need storage for blueprints, excess inventory, office furniture, and file cabinets, our state-of-the-art storage facility is designed to meet your needs. Catch up on work at our business center or grab a cup of joe and a warm cookie between trips to your storage unit. Everything you need to have a great storage experience is waiting for you at Space Shop.